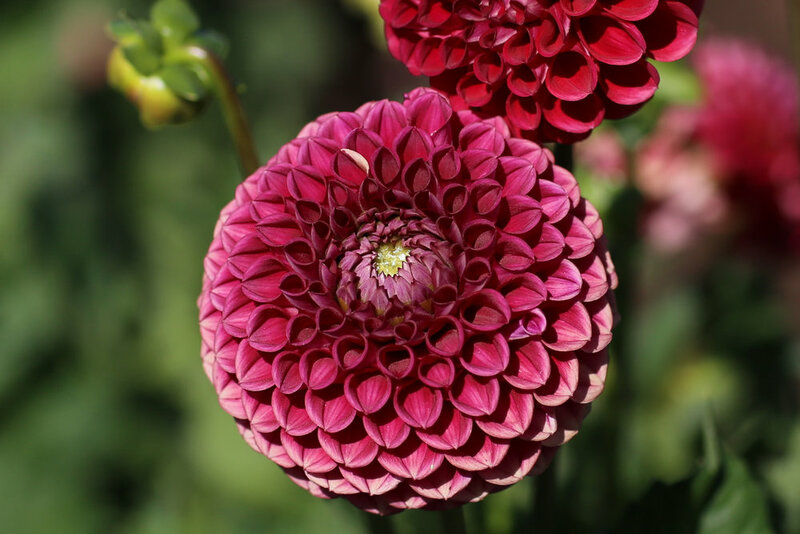 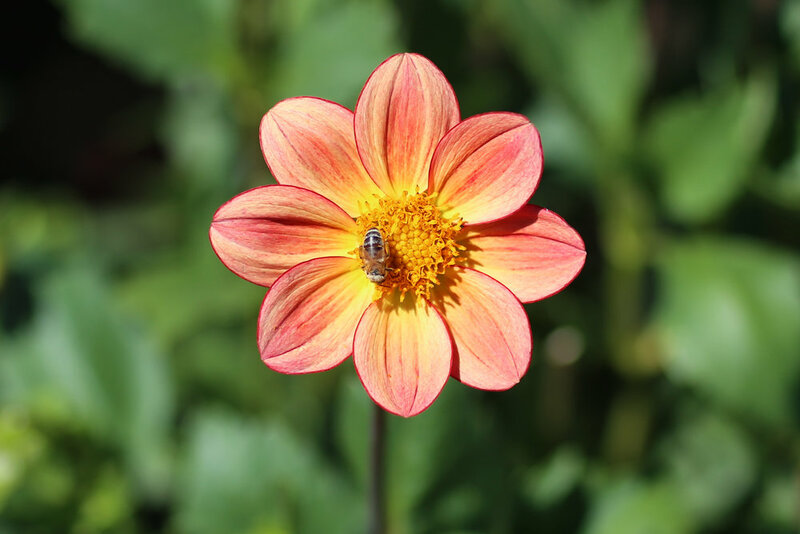 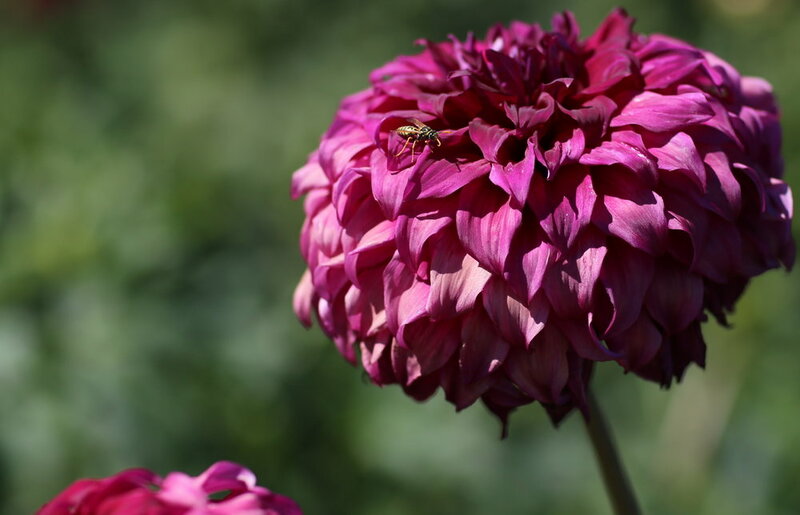 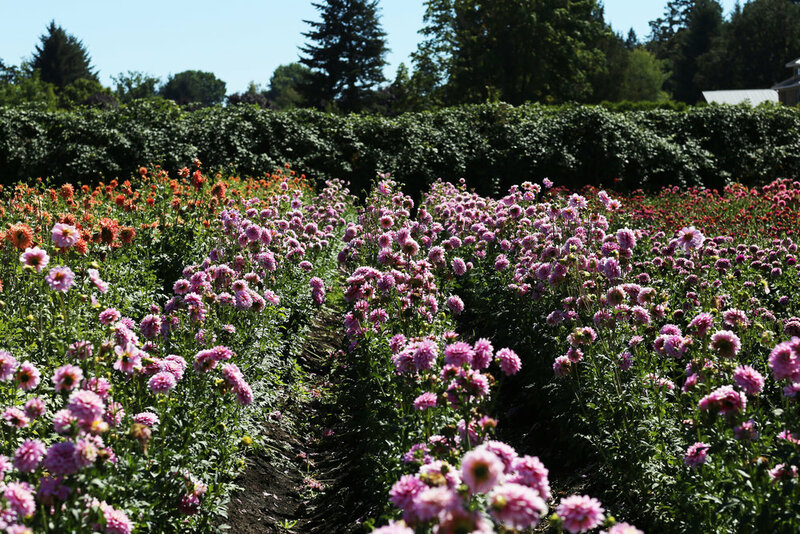 Each year the Swan Island Dahlia Farm has a dahlia festival. 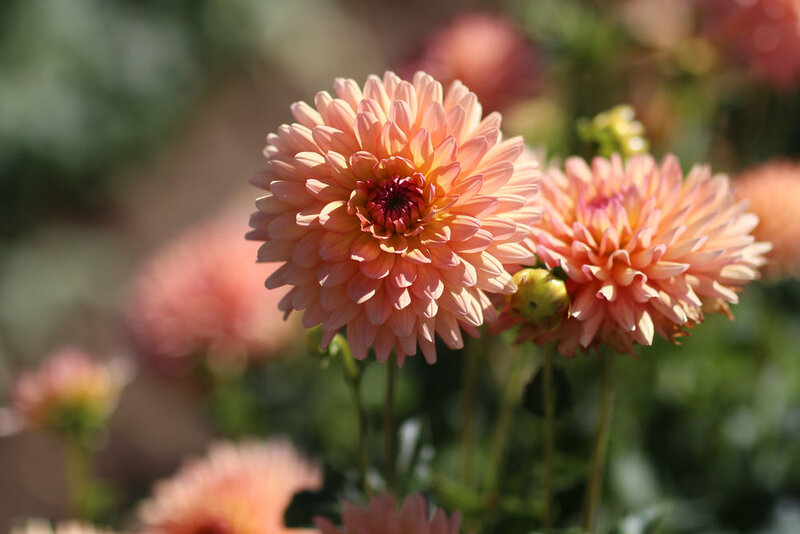 And it's impressive for any flower lover, with a huge range of dahlia varieties. 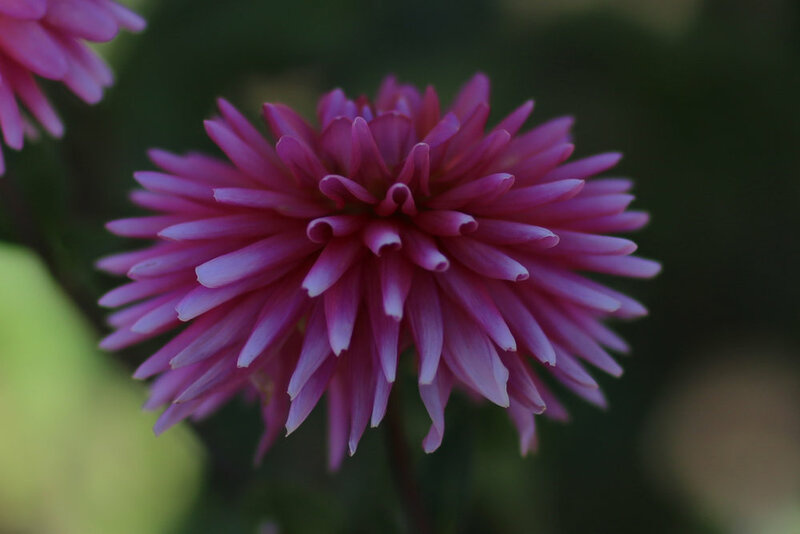 I've tried to capture a sense of that range with the following images.